Top creativity keynote speaker Matthew Luhn releases his business book today, The Best Story Wins: How to Leverage Pixar Style Storytelling in Business and Beyond, helping bridge the gap between cold, data-driven businesses and the story of their brand that warms our hearts and sells their product and service. Animated movies have transfixed viewers around the world and stirred a hunger in creative and corporate realms to adopt new and more impactful ways of telling stories to reach audiences. 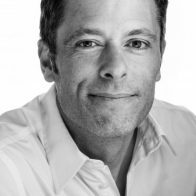 Former Pixar and The Simpsons animator and story artist, Matthew Luhn translates his two and a half decades of storytelling techniques and concepts to the CEOs, advertisers, marketers and creatives in the business world and beyond. He has extensive experience in the world of storytelling due to helping develop the award-winning movies Toy Story, Toy Story 2, Monsters Inc., Finding Nemo, Cars, Ratatouille, UP, Toy Story 3, and Monsters University. In The Best Story Wins, Luhn gives a fresh perspective on the principles of great storytelling from how to hook an audience to using universal themes to help those in the world of sales, marketing, speaking, politics, and branding write a better story. Readers get an insider’s perspective on creative techniques and strategies to turn an average story into a great one. 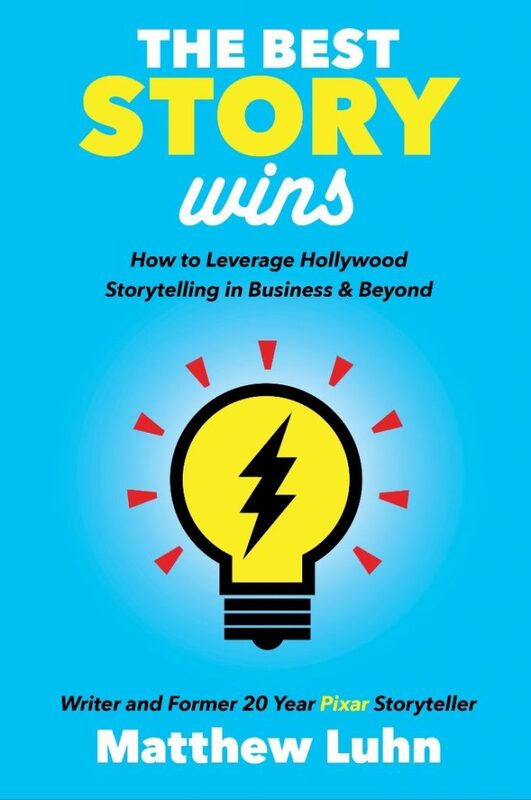 Using personal stories and storytelling insights, Storytelling for Business and Beyond retells the “Hero’s Journey” story building methods through the lens of the Hollywood films to help business minds embrace the power of storytelling for themselves. You can order your copy of Matthew Luhn’s The Best Story Wins on Amazon now to start putting your creative energy towards building a brand your consumers will remember and love.